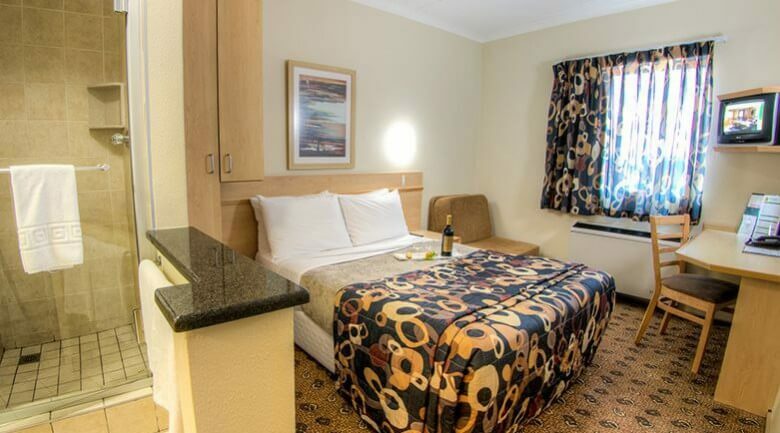 Holidaying in Durban? 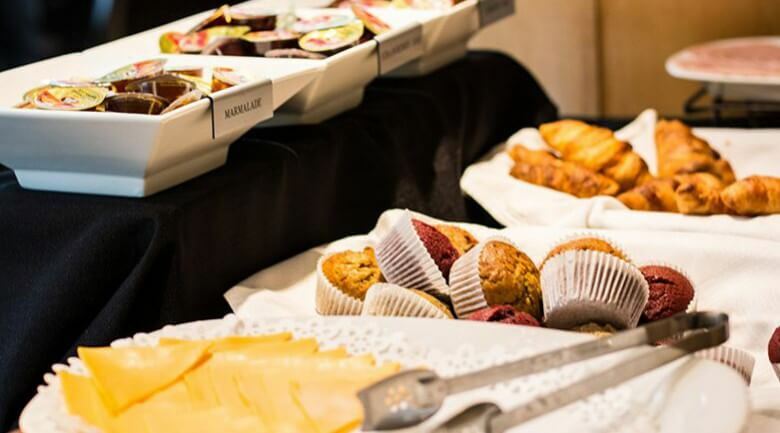 Or looking for central accommodation for a business trip that doesn’t break the bank? 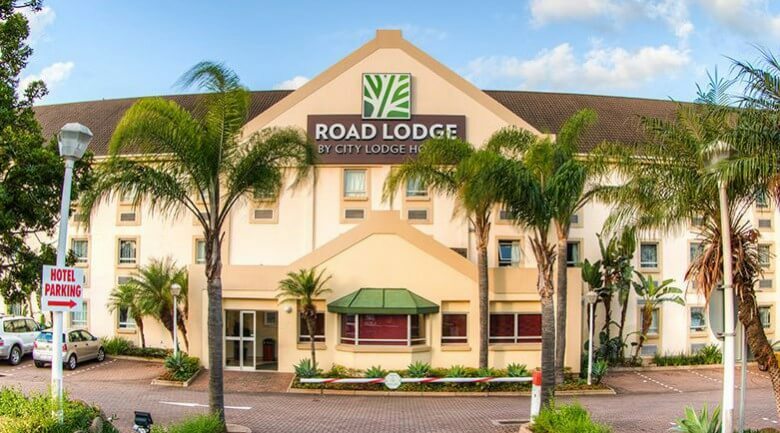 Our Road Lodge Durban is the perfect hotel for you! 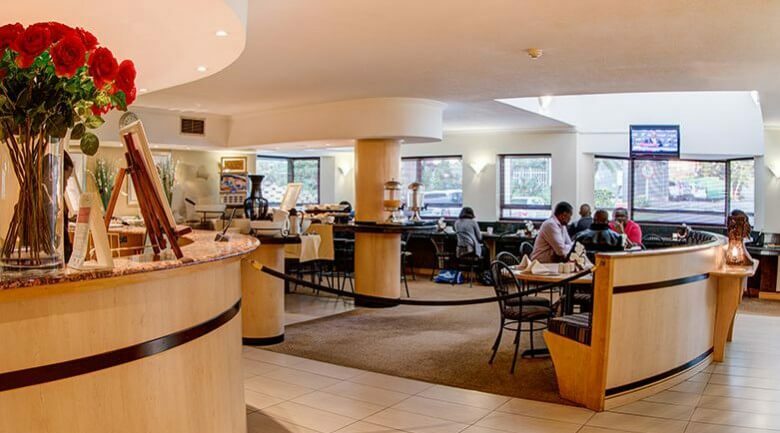 This hotel is ideally located to suit both leisure travelers and business travelers alike, being near everything guests could need to have a successful stay in Sunny Durban.